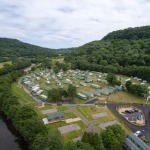 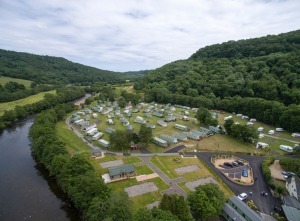 Swaleview Park is a beautiful, tranquil and family friendly park and the only holiday park in Swaledale with a 12 month license. 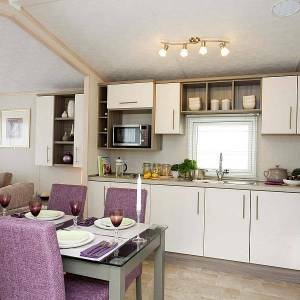 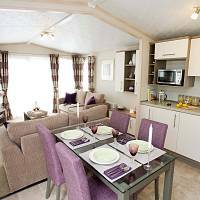 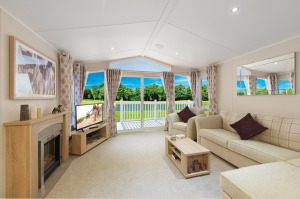 Our pre-owned holiday lodges are great value in an unrivalled location. 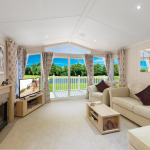 Call in and see us for a no obligation viewing of our quality holiday homes. 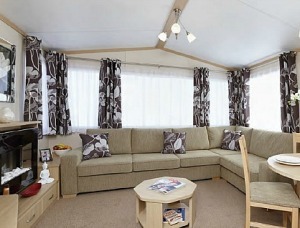 FINANCE AVAILABLE VIA IDEAL CARAVANS. 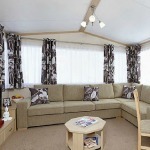 Get in touch with us for an informal chat to find out more about other holiday homes available.